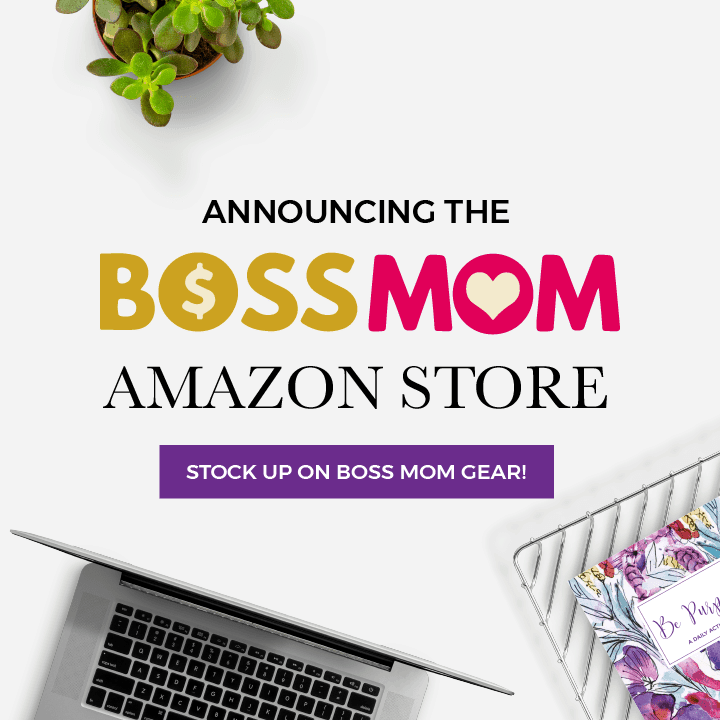 If there is one thing we love here at Boss Mom HQ (besides sales funnels) it is automation. 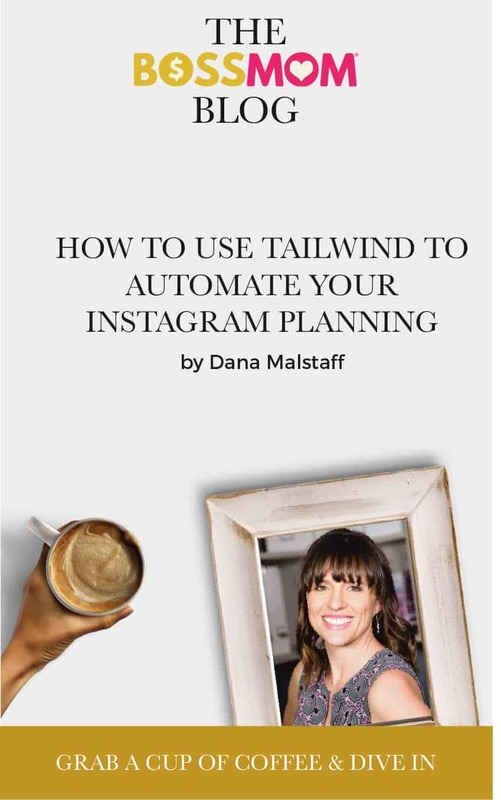 One of our new favorite automation tools is Tailwind for Instagram. There are affiliate links in this post. There are a million and one different reasons to have a presence on Instagram and a million and one different ways to handle your feed. Your feed can be full of quotes, 100% branded, or show a peek of your business behind the scenes. How to establish your brand on Instagram is an article for another day. 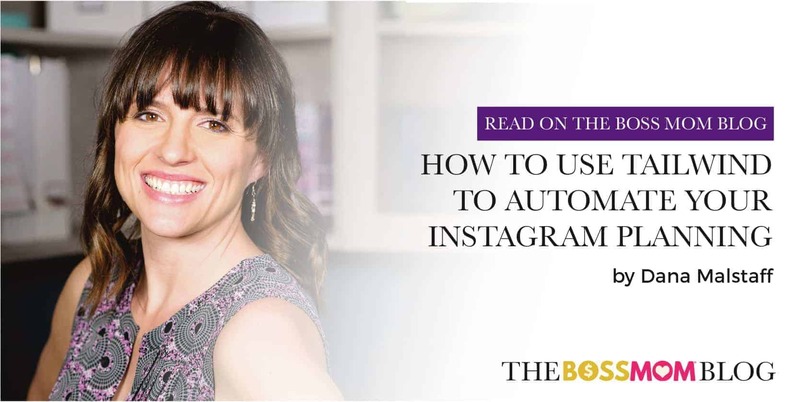 But the bottom line is this if your ideal client uses Instagram, you should be posting to Instagram and Tailwind for Instagram is a great way to help you batch some of the work of positing. Crafting the perfect Instagram post can be tricky. There are really three main parts to consider. The imagery (photo, video, or graphic / quote). The caption / description (the content you write to accompany your imagery). The hashtags ( the # with a word or phrase that follows it aka a searchable link). There are also secondary things to consider such as time of day you post ( you’ll want to post at a time when your audience is most engaged), tagging others (to help create engagement) and commenting on other people’s posts. Lucky for us! Tailwind has taken the guess work out of crafting the perfect Instagram post (they provided all of the Fall 2017 Boss Mom Retreat attendees with this handy checklist). Post at least once per day to maximize engagement. Check that your post will look great in your feed. Tag relevant accounts in the image and description. Use between 9 and 30 hashtags. Include a good mix of broad and targeted hashtags. Choose relevant emojis to spice up the caption. Change the link and include “link in bio” in caption (if needed). Use a caption that fits with the image and encourages action. Support important posts with an Instagram Story or Live. And before we get too far, here’s a note about using other people’s images in your feed. It is always best to get permission from the image owner before you post their image into your feed because they own the copyright of the image. Here’s an article all about imagery, copyright and social media by Social Media Examiner that goes into details about this. And if you’re using someone else’s image, this goes without saying, but make sure you give them proper credit! Crafting the perfect Instagram post can take time but thankfully, Tailwind’s handy checklist and Instagram Scheduler make it easy to work in bulk. You can upload photos from your desktop / laptop to schedule or you can use Tailwind’s App. Using the App is very similar to how you’d use the desktop version, only tinier because you’re mobile. When you first log into Tailwind, you might see your Pinterest dashboard. To switch to your Instagram dashboard, click your profile photo on the right hand side of the screen and select “switch accounts.” Then, you’ll come to your Instagram Dashboard. Tailwind uses it’s analytics to recommend the perfect time to post. Since we’ve picked once a day, that’s what Tailwind has allotted for. However, the times in the green button are suggested times to add. This method of suggested times is very similar to Tailwind’s recommend schedule for Pinterest pinning. Instead of going through step by step with this tutorial, I decided to share this epic YouTube Video from Tailwind because I’d rather share with you the features of Tailwind for Instagram that I just can’t get enough of. Tailwind is that you can schedule posts directly from your desktop, phone or tablet. There are people out there who type really fast on their phones and there are those of us out there who can type 100 words a minute on a keyboard. I love that I have the option to do either! The hashtag planner is worth it’s weight in gold. And the fact that they can be grouped into categories and saved for next time? Awesome! The Smart Schedule takes the guess work out of when to post. The Chrome Extension makes it easy to schedule content already published on the Boss Mom Blog. Tailwind saves my team and I a ton of hours when it comes to planning our social media. 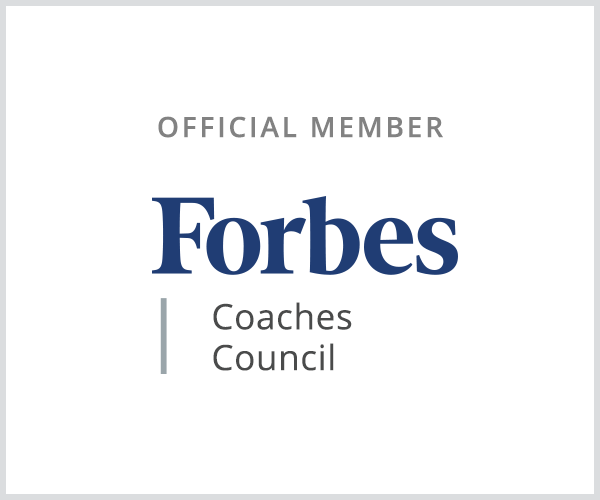 If you’re wondering more about how the Boss Mom Team uses Tailwind, check out this post about Pinterest. Head here to check out Tailwind and start your free trial today!